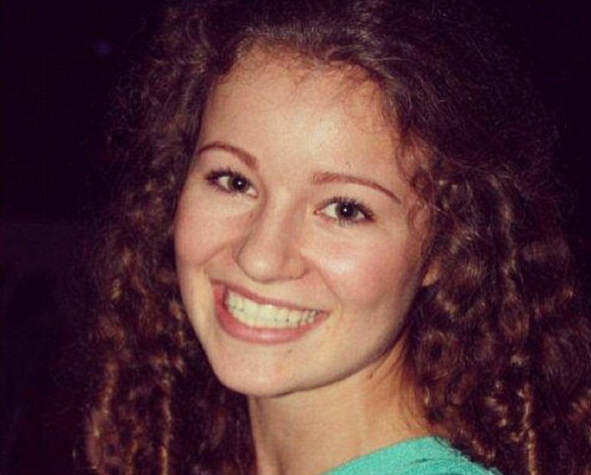 Alexandra Andresen is the youngest billionaire in the world. Her family made an absolute fortune in the tobacco industry, and at just 19-years-old she’s worth $1.2 billion (£858 million) after inheriting the money from her father, Johan F. Andresen. The girl’s father transferred 80 per cent of his stake in Norway’s biggest company, Ferd Holdings, to Alexandra and her sister, Katharina, 20, back in 2007. In the most recent ‘Rich List’, Forbes magazine, the sisters were both named on their list of people worth at least one billion dollars- ranked as the 1,475th richest people in the world. Who wants to see more videos of my horses? As well as being worth an eye-watering amount of money, she’s also one of Norway’s most successful horseback riders- winning several massive competitions in dressage. A walk in the woods today with Massimo? Despite her excessive wealth, her parents also taught her to be humble and to save, actually saving her pocket money during her younger years and driving only secondhand cars, Business Insider reports. AEG galla 2014. Best achievement of the year. Damn, if only my life was this awesome.